This botanical beauty elixir contains skin-loving omega-3 and 6 essential fatty acids, and cell regenerating phytonutrients. The all-purpose moisturiser's natural ingredients combat inflammation, balance nutritional deficiencies, and restore the skin's natural moisture barrier. 50mL and 100mL bottles available. Loa believes in the healing and protecting powers of plants. They use nothing but organic ingredients that are proven by science to help our wellbeing. 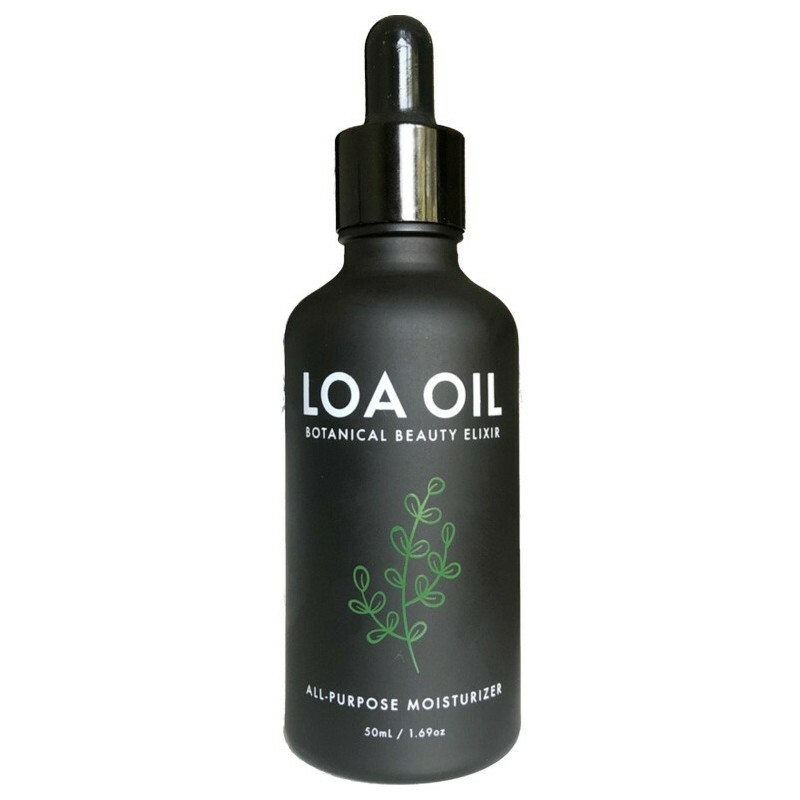 When nothing worked for founder and CEO Spencer Angeltvedt's dry skin, he experimented with natural alternatives, and Lōa Oil is the result of his extensive knowledge of botanicals and blend formulation. Loa has a certification by Palm Oil Investigations, meaning all their products are 100% palm oil free. The brand is 100% vegan certified, cruelty free, organic and non-GMO. Uses packaging that can be recycled or reused, creating less waste. Potent anti-inflammatory moisturiser - helps dry and irritated skin, acne, eczema, psoriasis, rosacea and premature aging. Helps inflammatory skin conditions by replacing omega-6 fatty acid that's missing from the skin. All ingredients help to repair, moisturise and soothe. Activates phytochemicals, which renew cells and repair the skin. Can be used as a daily moisturiser, oil cleanser, after shave, or a make-up remover. 50mL (1.69oz.) or 100mL (3.38oz.) bottle. Browse our other natural skin care ranges. 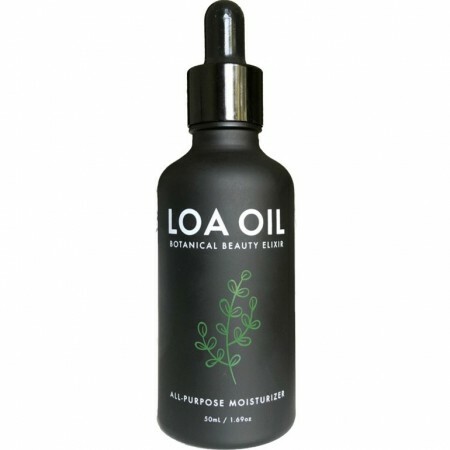 I have very allergy prone skin and I am constantly battling redness - this beautiful oil just loves my skin. Be warned however, it gets all over your pillow at night and you can break out in small pimples due to the oil - but great for those with dry skin like me when used is small amounts occasionally.